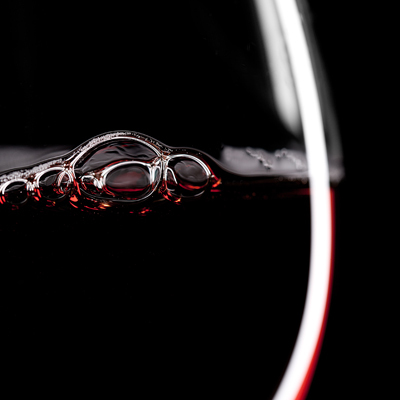 When Ernie Els wines was looking at producing a custom blend for the Els Club at Copperleaf, we were briefed to conceive the name and packaging design for both the red and white variants. 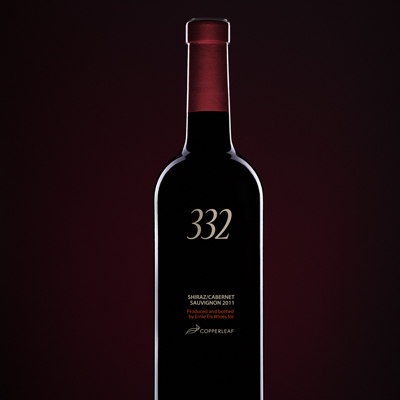 So, 332 was born out of a simple little insight about Ernie’s golf game, which led us down a direction of design which complimented the wine itself, understated yet bold. 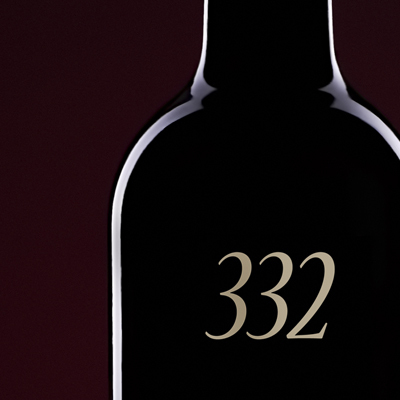 If you want to have a bash at what 332 means, send us a mail by clicking on the talk to us button above.